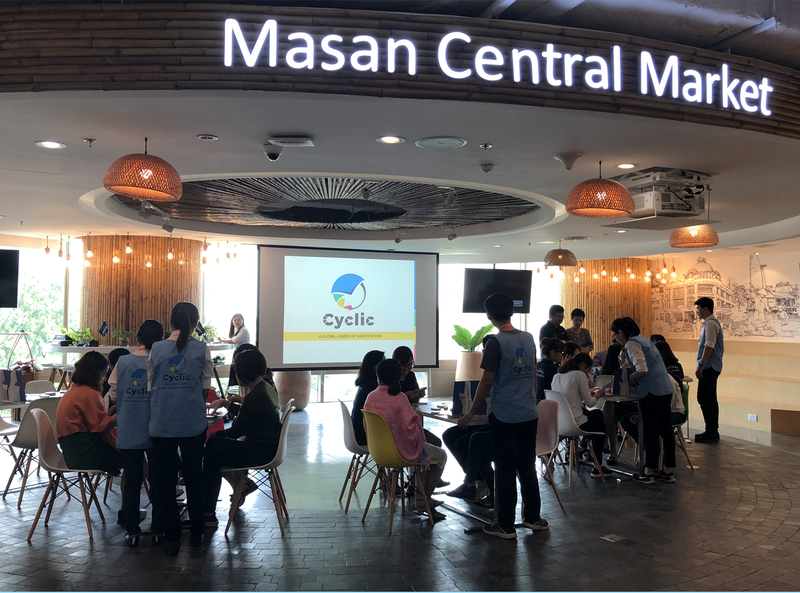 As a proponent of team-building activities, the Masan Consumer Group decided to incorporate CYCLIC into its ‘Lunch & Learn’ program run for its staff throughout June 2018. CYCLIC proved an innovative choice that delivered both economic efficiency and quality content – and, unlike outdoor team-building events, was free from the vagaries of the weather. 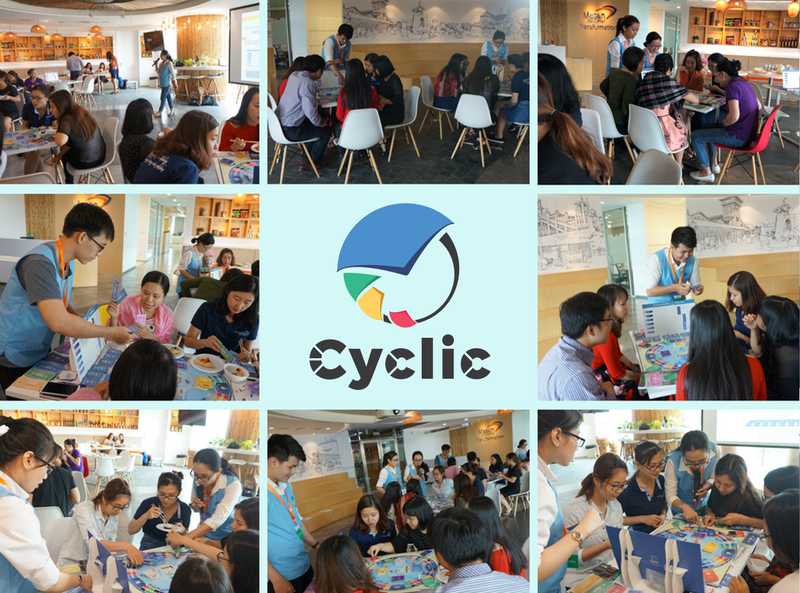 As a highly interactive game, CYCLIC was highly effective at connecting employees from various departments of the company in a highly enjoyable atmosphere. Cyclic got them to debate issues together, and helped them to learn from each other. Take a look at the video below to see how the Masan’s staff thought about the CYCLIC EVENT! Feel free to contact the CYCLIC TEAM if you’d like to learn more or are interested in REGISTERING FOR A DEMO!